·Extra strong ABS plastic for rugged use. ·More powerful modules for faster charging of batteries. ·Built-in 4.5Ah battery for longer running hours. 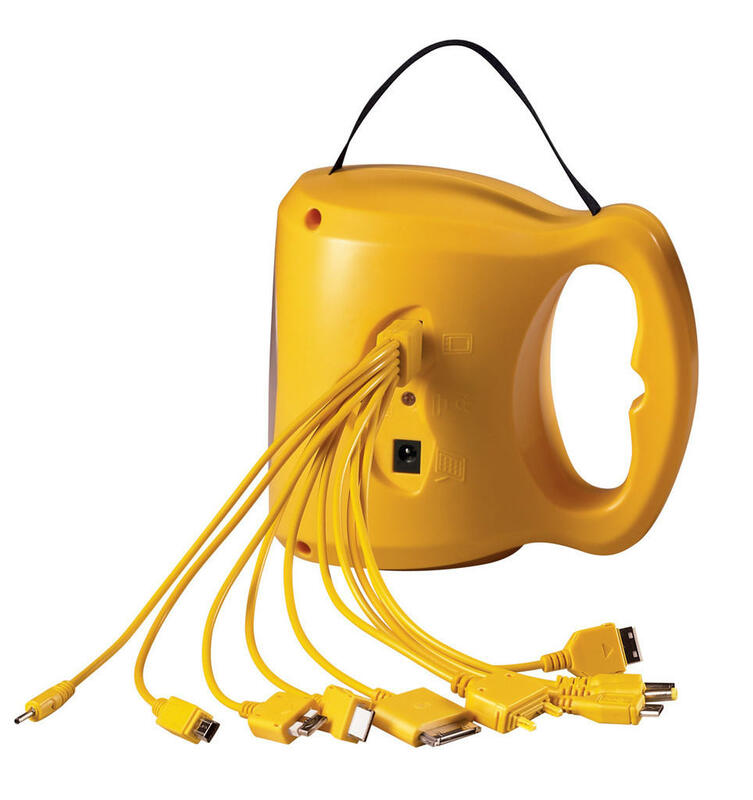 ·Now with mobile USB outlet. 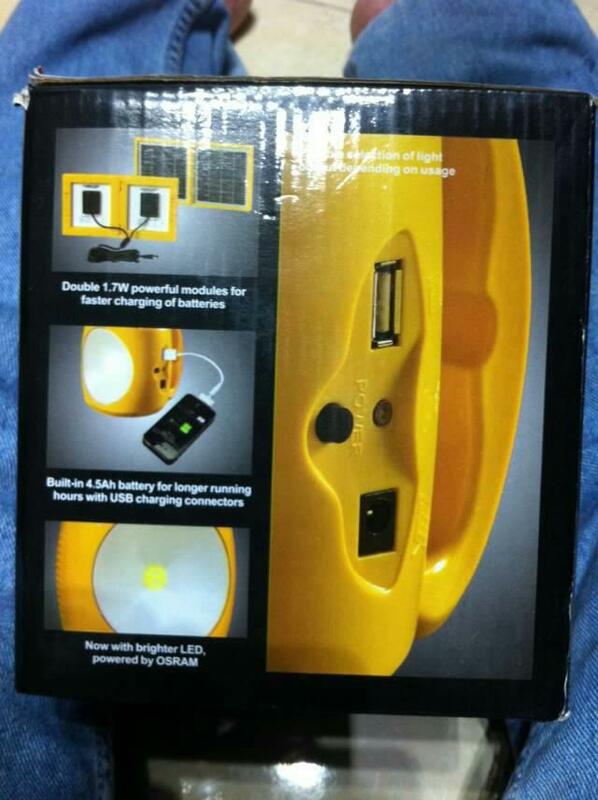 To charge wide range of mobiles and other electronic gadgets. ·Lighting more energy efficient, environmental protection more fashionable. 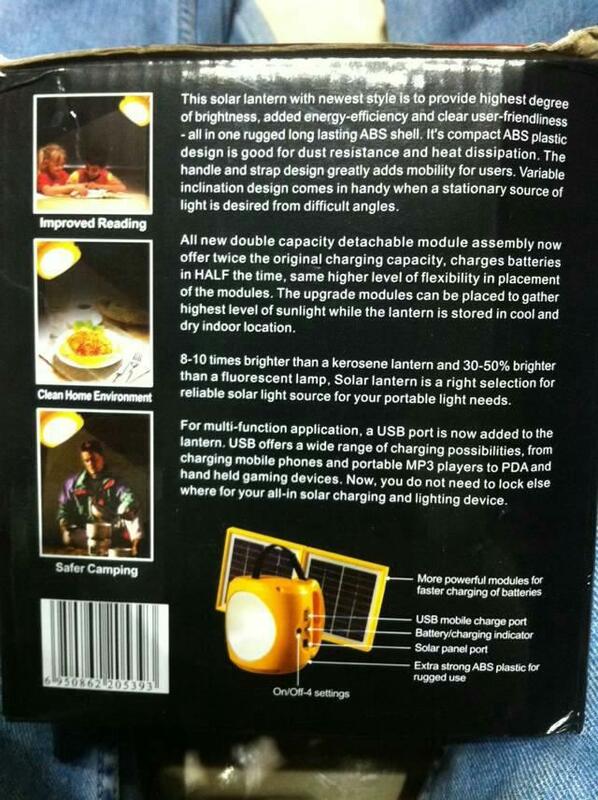 ·Use of the high efficiency of LED, brightness is 8-10 times than the general lamp. 7.Maintenance free Lead-acid batteries and it's very convenient. 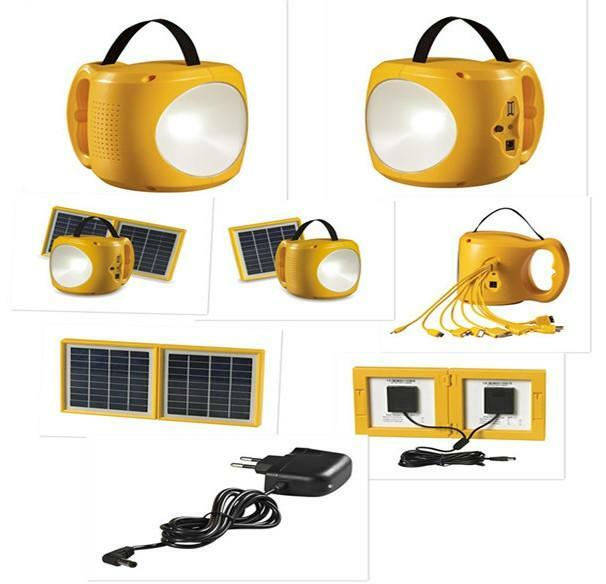 8.Solar led lantern, ideal for home lighting, emergency use, camping, cars, kids rooms, inside cupboards etc. 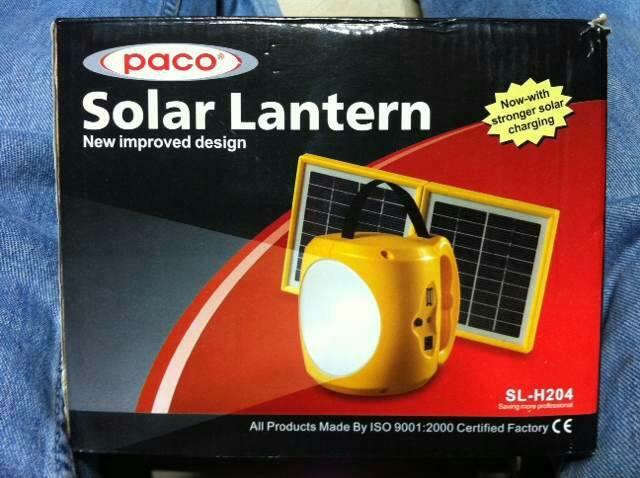 9.Now we have two models for the solar lantern,one is with one panel,and other one is with two panels. 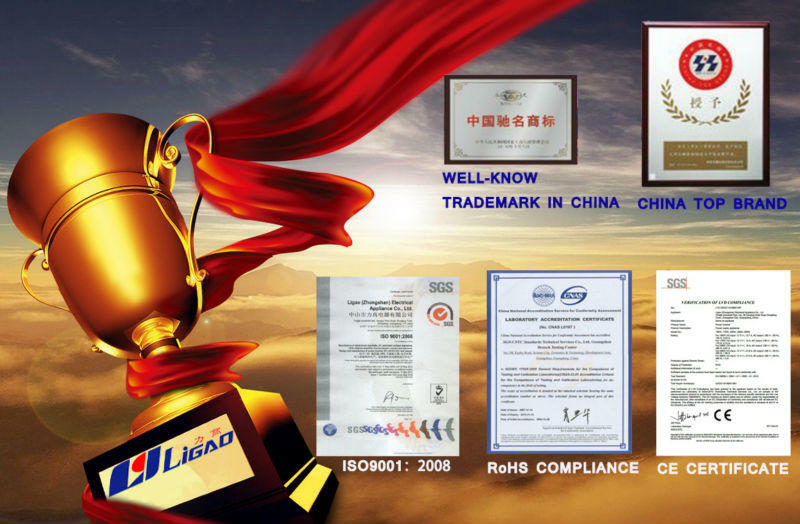 Ligao (Zhongshan) electrical appliance Co., LTD is one of the most specialized manufacturers of electrical appliance with over 20 years of experience. Conducted by ISO9001:2000 and gain UL, GS, CB, CE, and E-mark approvals. and we will provide the best quality products, considerate services, and competitive prices. HARGA SOLD stock terbatas, untuk pemesanan quantity banyak bisa dikomunikasikan.